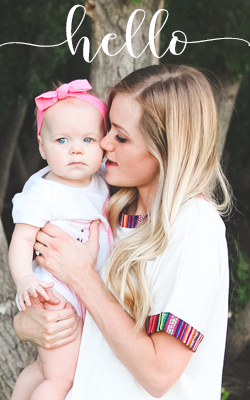 Sew Snazzy chevron shirt giveaway! I love the coral one that you are wearing! I love the tropical blue shirt, so cute! The coral one is cute, but since I am OBSESSED with turquoise, I suddenly find myself absolutely needing that one immediately. I love the leopard and blue!! i love all of them! so cute! I follow via GFC as Cindy. I visited Sew Snazzy. Thank you so much for offering such a lovely and generous giveaway. I want the coral one candace. i better win.